A record 9.805 million total viewers watched last night’s first Presidential Commission Debate on CNN according to Nielsen Fast National data. MSNBC lagged far behind with 4.895 million and Fox News had 11.359 million. CNN was #1 in cable news among adults 25-54 with 4.435 million, +26% more than Fox News’ 3.525 million and +181% more than MSNBC’s 1.576 million. In younger viewers (18-34), CNN topped the other cable news networks combined, with 2.202 million to Fox News’ 1.138 million and MSNBC’s 573k. During the post-debate coverage block (10:45pm-1:00am), CNN was top-rated in total viewers with 5.149 million, Fox News placed second with 4.617 million and MSNBC was third with 3.251 million. Among adults 25-54, CNN also outperformed the cable news nets with 2.167m to Fox News’ 1.464 million to MSNBC’s 1.006 million. In prime time (8-11pm), CNN was #1 among adults 25-54 with 3.392 million, Fox followed with 2.704 million and MSNBC had 1.241 million. CNN was way up this year compared to the most recent first Presidential Commission Debates. In 2012, CNN had 6.051 million total viewers (2.372 million among adults 25-54), Fox News averaged 10.436 million (2.943 million) and MSNBC had 4.731 million (1.859 million). And in 2008, CNN attracted 7.140 million total viewers (3.272 million among adults 25-54), Fox had 8.211 million viewers (2.612 million) and MSNBC posted 3.922 million viewers (1.691 million). CNN Digital’s live stream reached 2.4 million across CNN.com, CNNgo and mobile apps on debate day. 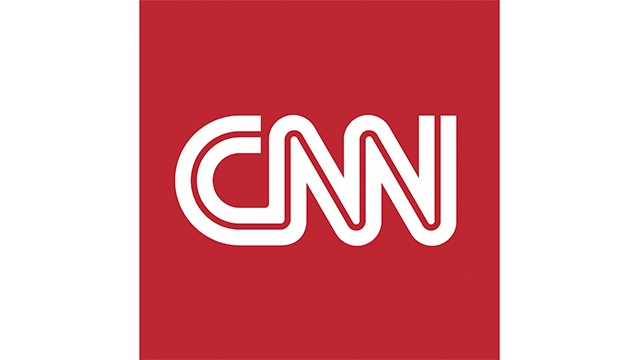 CNN also welcomed more than 19 million unique multiplatform visitors, and 16 million video starts across its digital platforms (desktop and mobile), making yesterday the #1 performing debate day since 2008 for CNN.com. The second Presidential Commission debate will air on October 9th and is moderated by CNN’s Anderson Cooper with ABC News’ Martha Raddatz.